False Lashes are my weakness! 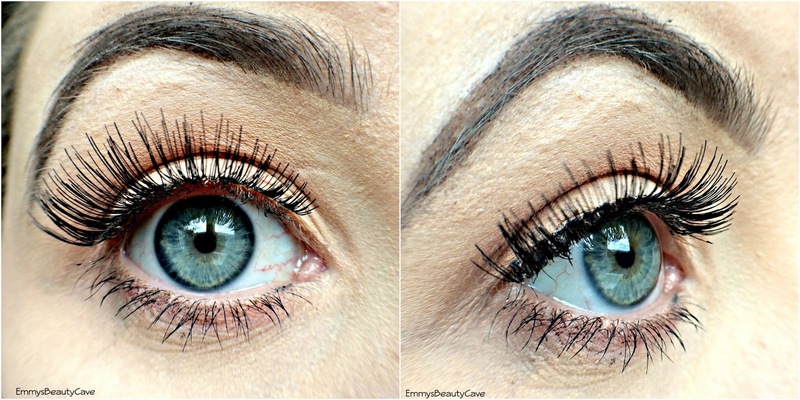 Who doesn't want perfect lashes? They come in handy when you want something.. just flutter those lashes girls! I have been wearing false lashes since around the age of 16. I used to wear them everyday for around for years now I wear them a few times a week. I love the idea of trying different lashes for different occasions and different eye looks. 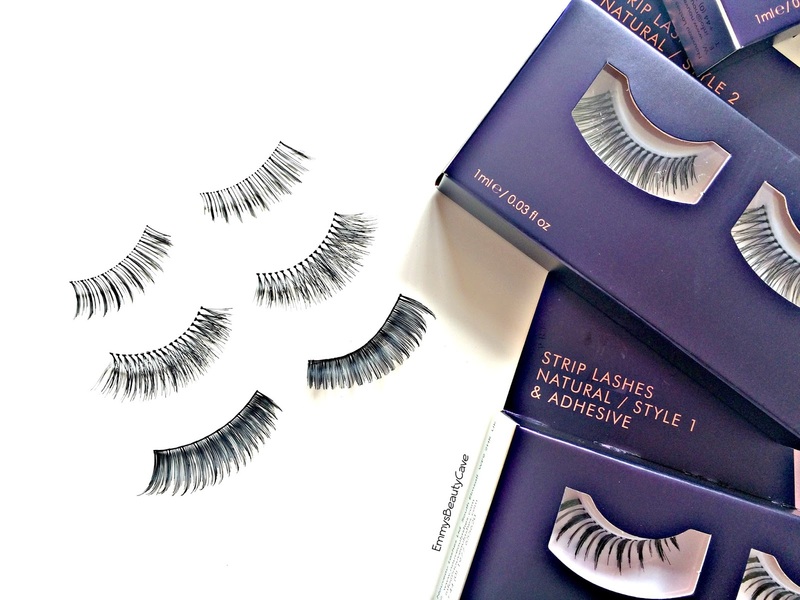 Nouveau Lashes is one of the top eye lash brands in the UK. They have stores all over the UK where they do lash extensions, training courses and more. They sell a wide range of false lashes and accessories on the Nouveau Website and the lashes are only £6.99 each which is amazing. I recently received nine sets of lashes from them to try and I have to say I am very impressed. I love the packaging, a deep purple with gold text. They look very professional and very sleek. 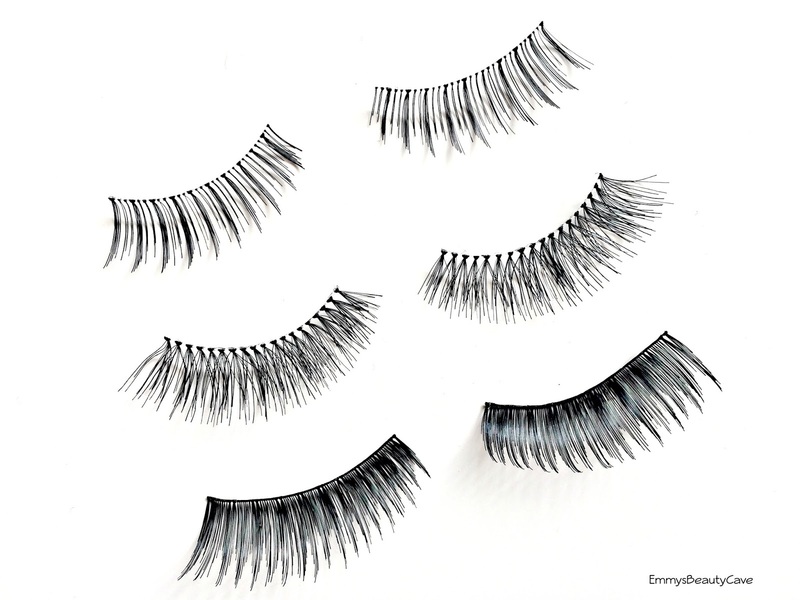 They have the Natural Strip Lashes, Volume Strip Lashes and Glamour Strip Lashes. I found all of the lashes extremely easy to apply. Usually with false lashes I need to cut off a big chunk so they fit my eyes but these fit perfectly! You get glue including in each pack of lashes and the glue can be resealed after each use. 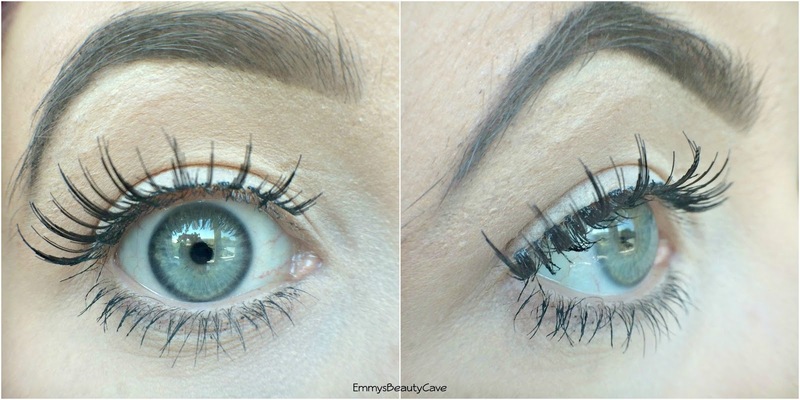 I am usually very fussy with false lash glue but this works amazingly well, you only need a small amount. 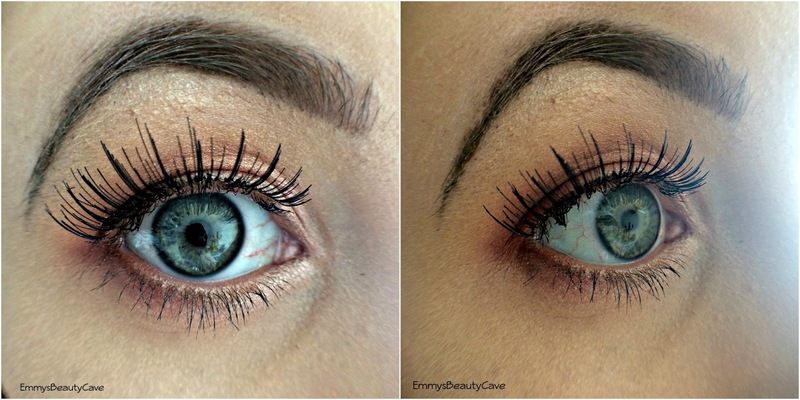 I apply the glue to the lashes and leave them for 30 seconds, then apply. I always coat my lashes with one coat of mascara before applying any false lashes. Look how gorgeous they are! The natural range is absolutely stunning, they look lovely on and I have had compliments every time I have worn them. Whether you want something subtle or something like BAM WOW then definitely check these out. These are my top three picks by far. I love how all three of them look and I had so many compliments with each pair especially the third ones! I found these to be better quality than some of the Eylure lashes which I usually use.